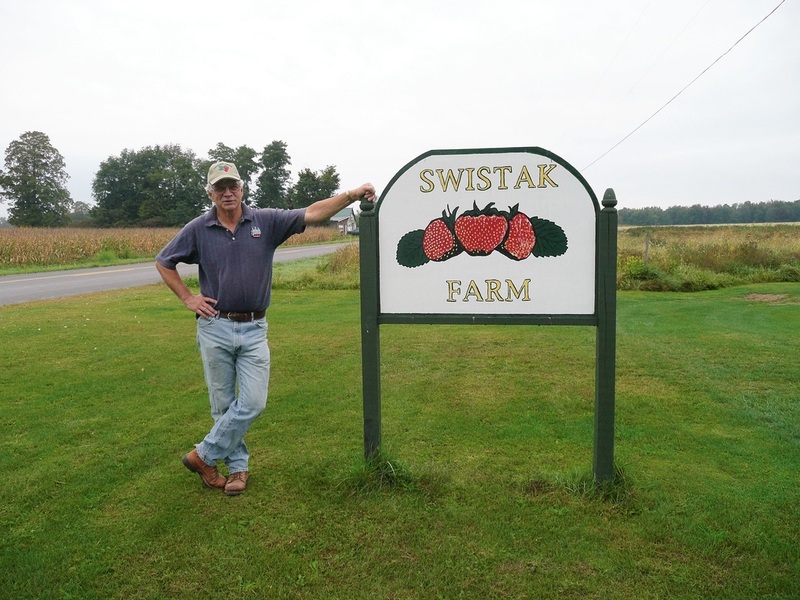 ​Swistak Farm has been in the family since 1950. It was originally a dairy farm that gradually became a fruit and vegetable enterprise. The farm is well known in the area for its acres of U-Pick strawberries and blueberries. U-Pick tomatoes and peppers have added to the attraction. As time went on the addition of a farm stand has brought many more visitors to the farm. They have expanded their variety of vegetables and work hard to keep their products clean and fresh. Visit the farm during the summer or learn more by visiting www.swistakfarms.com or by following them on facebook.